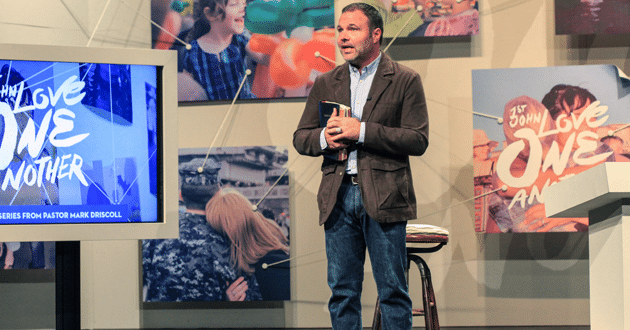 Twenty-one former Mars Hill Church pastors have filed charges against Seattle megachurch founder Mark Driscoll, saying that he has engaged in a pattern of abusive and intimidating conduct and has not changed. 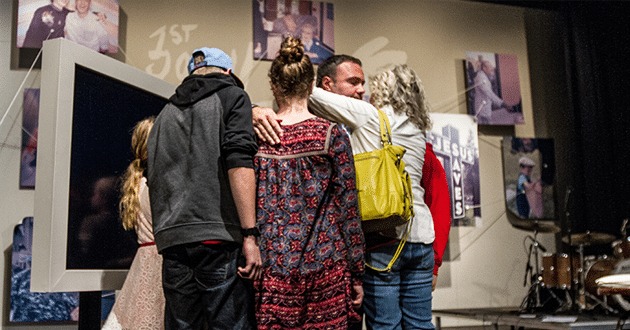 Mars Hill Church has attracted as many as 14,000 people at 15 locations across five states each Sunday. 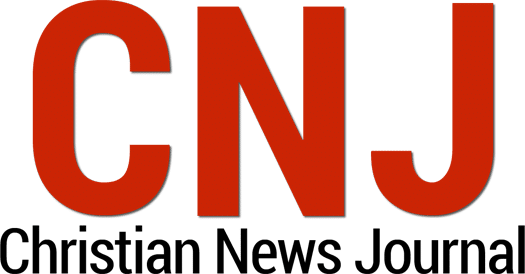 “We take these allegations seriously and we are thankful that we have a process in place where allegations will be reviewed by our board and our elders,” the church said in a statement. 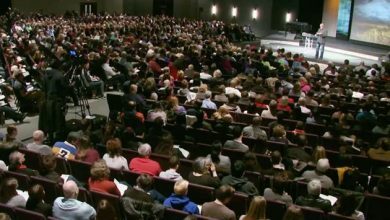 Mars Hill also canceled its October Resurgence Conference, which was to feature recently resigned board members Paul Tripp and James MacDonald as speakers. Driscoll was removed as closing speaker at an October church conference in Dallas and stricken from the speaker list at a series of four Christian “Act Like Men” conferences. Earlier this month, Driscoll was removed from a church-planting network of more than 500 churches he helped found after a pattern of “ungodly and disqualifying behavior.” One of the most noticeably critical comments came from another prominent evangelical pastor in a story for the New York Times. 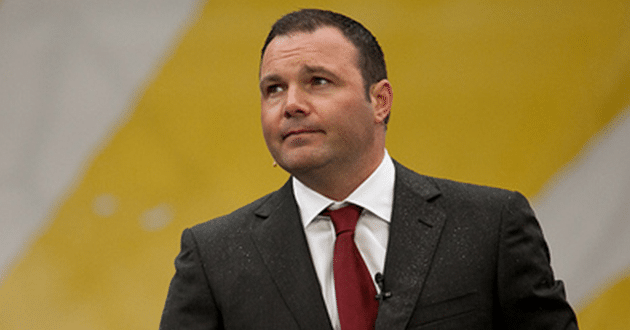 Driscoll has been an influential but edgy pastor within conservative evangelical circles for several years. He has been provocative, occasionally profane, and has faced allegations of plagiarism and inflating his book sales. “Mr. Driscoll is rapidly becoming a pariah in the world that once cheered him,” the Times wrote. Driscoll returns from vacation on Sunday.